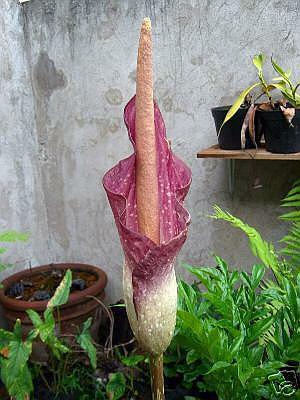 Aroid Forum: does anyone know which amorphophallus this is? does anyone know which amorphophallus this is? > Onderwerp: [Aroid-l] does anyone know which amorphophallus this is?